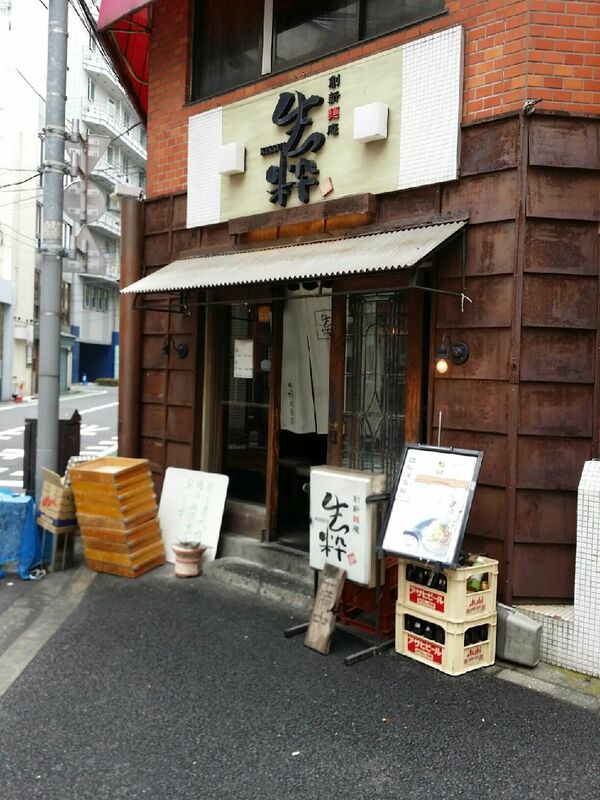 Today, I visited “Kissui Ikebukurohonten” in Ikebukuro. It was located around 5 minutes walk from Ikebukuro station. I arrived there a few minutes past 11:30 , an opening time. This is an outside appearance. Only 2 seats were vacant. 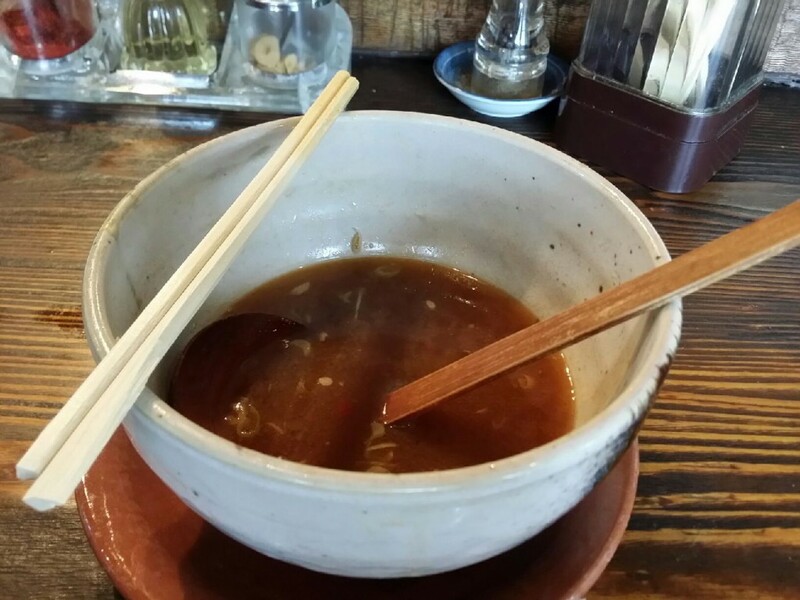 I bought tickets of Soy sauce ramen(￥700), Large(￥100),Welsh Onion(￥100) and sat at the table. Not that friendly. Here came Ramen in 10 minutes. I tasted soup first. Mmmmm,,,Delicious!! A little bit salty, but the soup was full of flavor and rich taste of Pacific saury. It gave me, who was a lover of fish, great impact in good way. 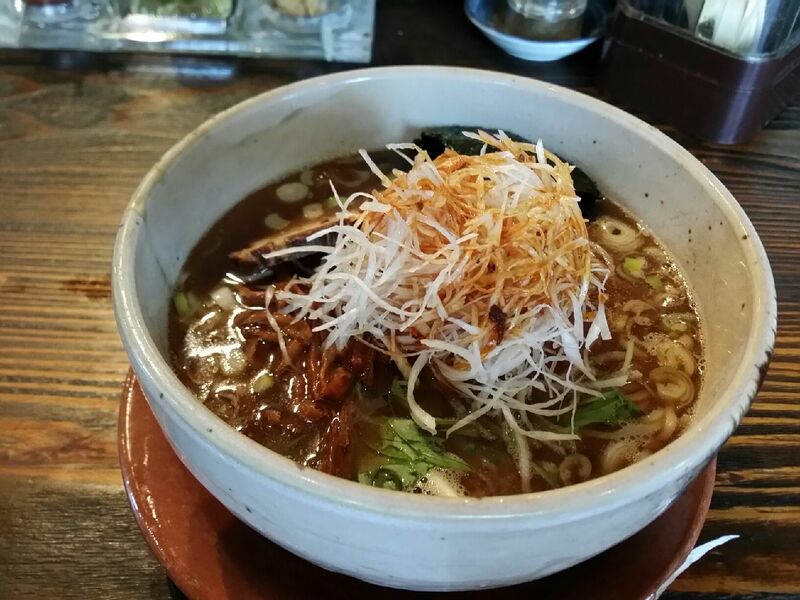 Combination of soup and noodle was also great. I was sure I would come from time to time. It was lucky for me to find this ramen shop.